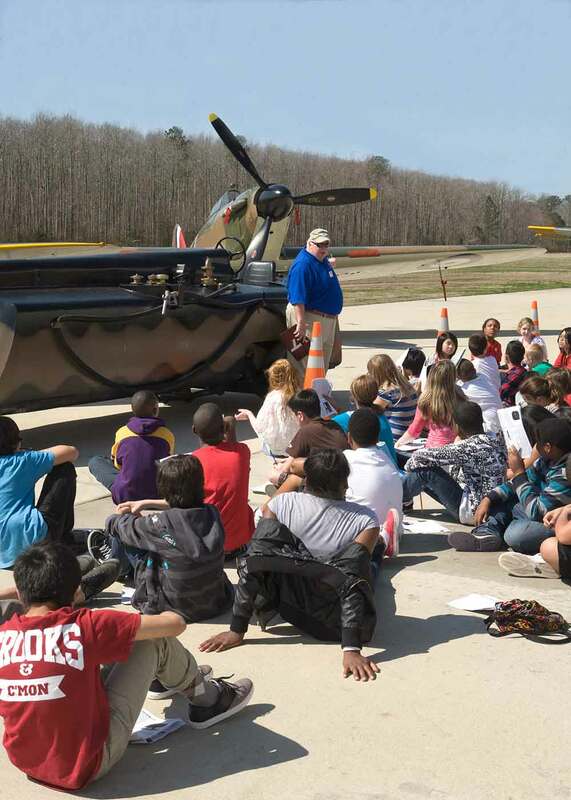 The Military Aviation Museum can help teachers choose the most powerful teachable moments and concepts to address the curriculum needs for SOL and STEM and to create maximum value for teachers. 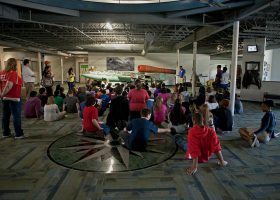 From a Science and Math viewpoint learn how motion, gravity, kinetic and potential energy applies. Why are two wings better or worse than one? How does a larger surface area effect drag and overcome gravity? 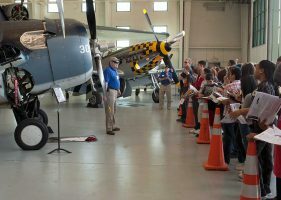 From a History perspective, hear the stories and learn about the contributions of the men and women of military aviation to our country. 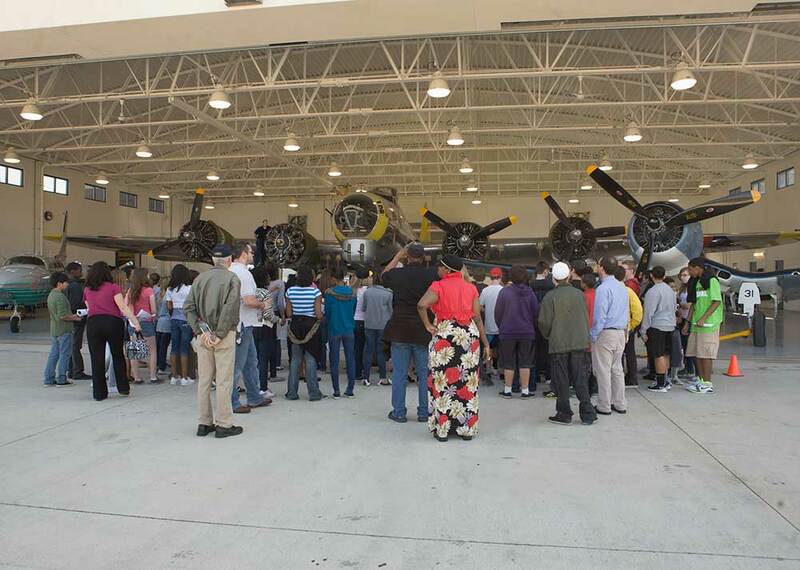 Meet and interact with veteran pilots or “Rosie the Riveter”. 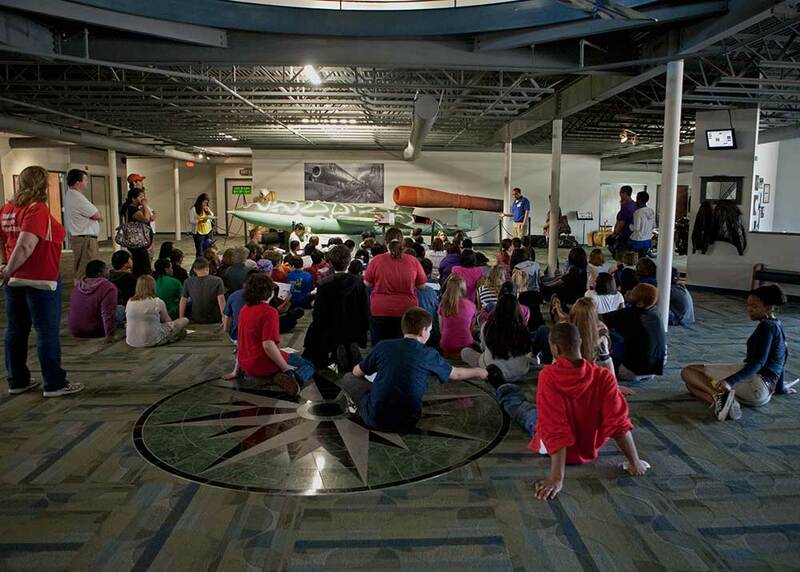 Let our Volunteers, several of which are retired teachers and principals, help you with your lesson plans. 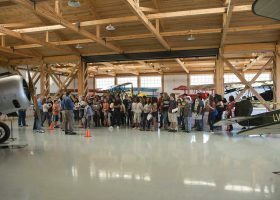 The Military Aviation Museum’s ongoing mission is to preserve, restore, and fly these historic aircraft and to give a new generation the chance to learn what their parents, grandparents, and great grandparents might have endured on the lonely airfields and in the factories, and in the skies so very far from home. 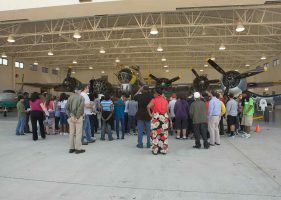 – Speaker: Choose “Rosie the Riveter”, a Museum Pilot, a retired engineer or scientist. 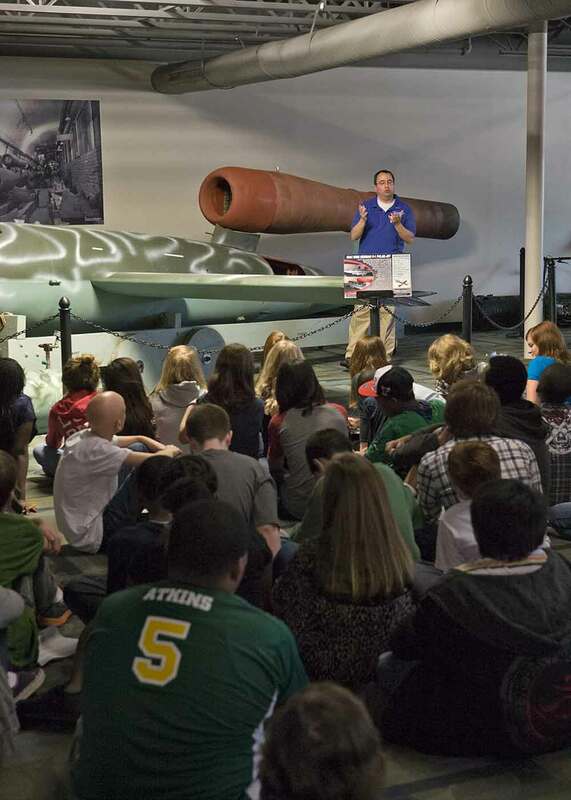 Contact the Museum’s Events Coordinator to discuss partnering ideas! 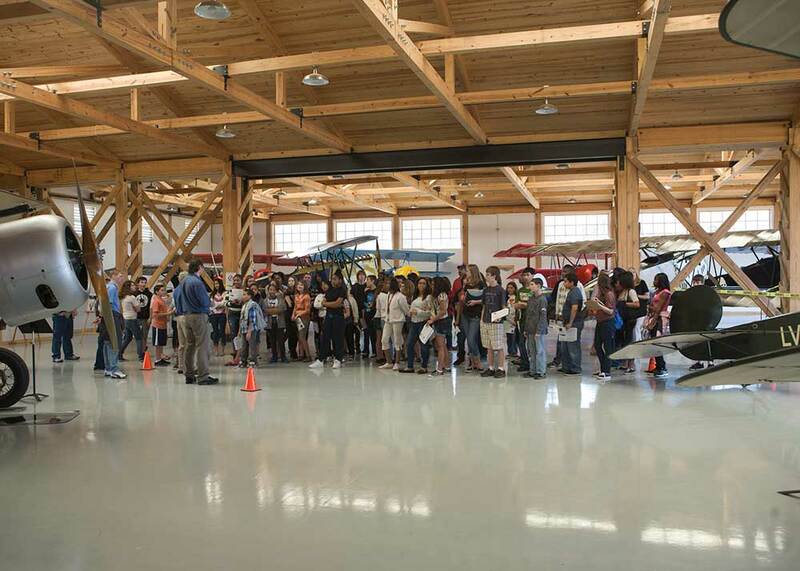 Arrange your visit and come see for yourself what we have to offer your students.